The RAUCORD Loom collection features the 360-degree twisted effect which makes it a true look-alike to the original paper loom. 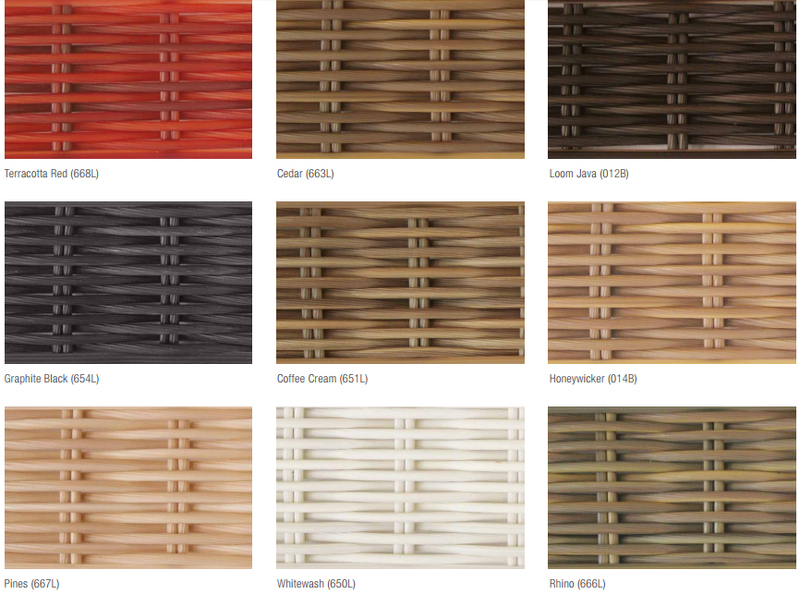 With RAUCORD Loom, you can have furniture that recreates the elegance of paper loom and bears the trademark sturdiness of high-quality RAUCORD. All this is made possible with the patented design development from REHAU. 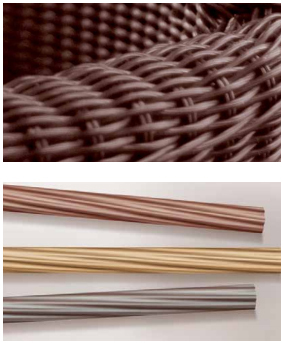 Unlike paper loom, our loom material features the known ‘no-maintenance’ RAUCORD quality. Non-fading colours ensure the furniture stays as new even in harsh outdoor conditions without any need for post production treatment.